In a wide ranging interview with MacroVoices’ Erik Townsend, legendary investor Jim Rogers, co-founder of Quantum Fund with fellow investor George Soros, has said that he wants to own more gold and silver and will continue to accumulate on any price dips. Basing much of his analysis and thoughts on history, Rogers reminds us that it does repeat itself and we’re not to assume that the ways of modern life mean that things will turn out differently. When it comes to what President Trump will mean for markets, Jim Rogers believe that if the new Commander In Chief says all the things that he will do then it will stand for some overwhelmingly poor results on an international scale. Whilst Rogers believes that Trump’s promises to cut taxes, improve infrastructure and bring back $3 trillion worth of US company assets from overseas will be ‘wonderful, wonderful things.’ Yet, he seems more concerned about the idea of trade wars that a few in Trump’s ear seemed to have a thing for. Rogers is convinced that we are heading for war. Thanks to the seeming decline of the US, the rise of populism and push for protectionism. 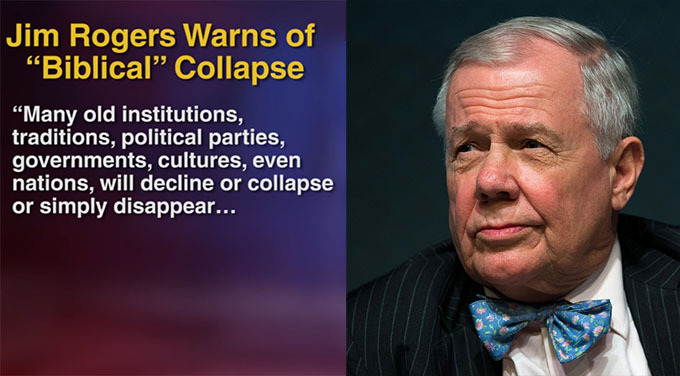 Indeed, he recently went as far as to warn that we are on the verge of a “biblical” collapse. The decline of the US in the short-term may well be encouraged by President Trump. Should a recession, or worse, kick-in in the short-term then the new administration can blame Obama, and then seemingly swoop in and save the day. How will they save the day? That remains to be seen, but it seems that much of the rhetoric being used by Trump is also being seen elsewhere in the Western world and Rogers believes this signals war. “And as you rile up against the foreigners most countries historically have closed off one way or the other they close their borders, they close their economies and when you close the economy it leads to economic problems and sometimes eventually if you get into real serious trade wars it leads to bankruptcy and even worse. “It’s rare and I don’t think ever in history that one country has started a trade war and the other country says, “oh well that’s too bad but we’re not going to do anything we’re just going to sit here and let you hit us again and again and again.” No the other countries retaliate that’s the way human beings are. “So if country X. starts a trade war then country Y. hits back and then country X. hit’s back and country Y. hits back and the next thing you know countries C and D and E are involved as well and everybody’s suffering and then as economies get worse more and more things happen more and more discrimination more and more blame and then eventually bullets start flying. “…I don’t like at all what I see happening. There are many analogies to previous periods in history before the First World War and this sort of thing started happening certainly before the Second World War this sort of thing started happening. It’s been common throughout history. Where does all this lead to? Whilst he argues that this has been going on for hundreds of years, at the moment he sees it most clearly in the war on cash. He refers to the move by governments to reduce the amount of physical cash in circulation through controls and law enforcement as a way of taking away our personal freedoms. And the war on cash is facilitated, as we have discussed in past articles, by the rise in technology. But cashless societies isn’t the only freedom-reducing side to tech. As outlined in our post Cashless Society – War on Cash to Benefit Gold? the war on cash is not only reducing our personal freedoms but makes us far more vulnerable to bail-ins and negative interest rates. 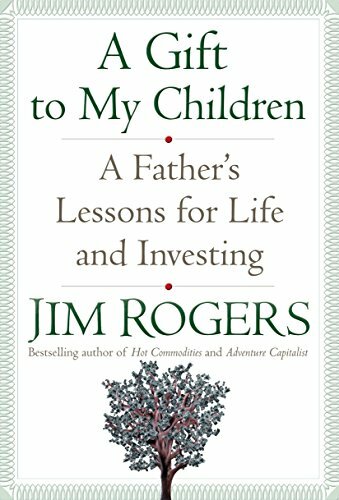 With this in mind, we and Jim Rogers recommend investors diversify their portfolios and buy gold, even if you already have some. As mentioned in the beginning, Rogers is very clear that whilst he already owns gold and silver, he is looking to own more. When will he buy some? He’s expecting both metals to have another dip. Readers should not be put off by a seemingly bearish attitude to the gold price. Mr. Rogers has previously said that he has never sold any of his gold and has high hopes for the long-term gold price, mainly thanks to his very low expectations of governments and central bankers running the economy. Rogers has long been on record regarding his expectation of great things for gold, mainly thanks to governments debasing the currency. 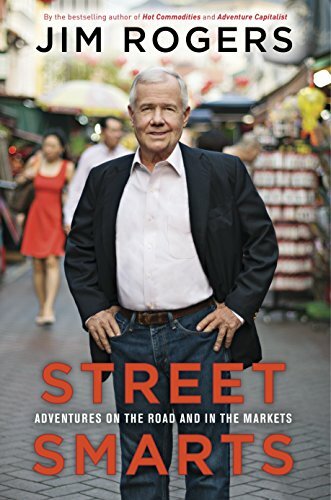 To those who are unaware, Jim Rogers resides in Singapore extolling the virtues of the Asian country that acts as the gateway to the gold market between East and West. It will come as no surprise that he also advocates storing gold in Singapore. He’s not alone, both Jim Sinclair and Dr Marc Faber are also advocating acting as your own central bank and owning physical gold coins and bars in Singapore. We couldn’t agree more. During uncertain times like these – with increasing ‘fake news’ and misleading news, of rising alternative and radical political views, of confusing financial signals – it is important to look beyond the simple information and simple narratives provided in the mainstream media whose primary function is to serve the agendas of corporate and government masters and tom profit from the sale of advertising. Powerful, big spending advertising corporations do not want media to focus on the real risks of another global financial crisis as it risks frightening the consuming masses and impacting their advertising spend and their return on investment (ROI). In the mainstream, Brexit was not going to happen. In the mainstream Trump was not supposed to win the election. In the mainstream, reduced personal freedoms and the gradual erosion of our civil rights are good and necessary things. In the mainstream, the cashless society is a good thing for everyone. These narrow, one-sided perspectives and a lack of plurality of opinion regarding these matters, the increasing financial risks and the benefits of owning some physical gold are endangering both our liberties and our financial well being. We live in uncertain times. No one knows how political declarations or financial volatility will play out, needless to say there are more unknown unknowns than ever before. One thing we do know is that history repeats or at least rhymes as Marc Twain said. With this in mind, we echo Jim’s advice and advocate owning actual bullion coins and bars, knowing that if owned either in your possession or in the safest vaults in the world, they are beyond the reach of incompetent and desperate politicians and the risks they pose to us in terms of a reduction of our personal freedoms, trade wars, currency wars, terrorism and actual wars. 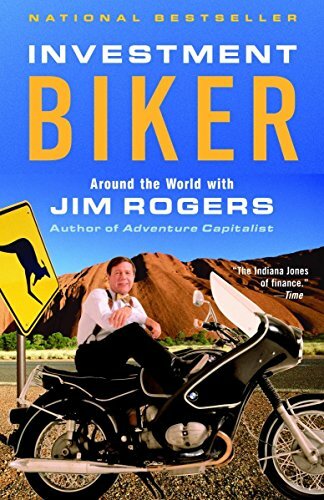 Jim Rogers Interview with MacroVoices’ Erik Townsend can be accessed here. Dr Marc Faber On Owning Gold In Singapore here.